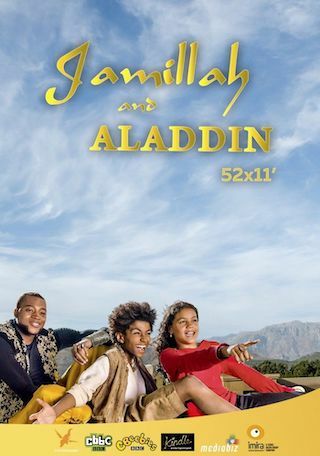 Jamillah and Aladdin is a British 15 minute scripted fantasy television series, which kicked off on November 29, 2015, on CBBC and is broadcast every Monday at 09:00. The show is currently in its 2nd season. CBBC opted not to pick up Jamillah and Aladdin for Season 3. Jamillah and Aladdin officially canceled on CBBC. Sign up to track down your favorite TV shows. After discovering a dusty old lamp in her family home, Jamillah is transported by a magical genie to a ancient world.